Halloween is coming up! Let’s talk about party food! These are perfect to set out for guests to snack on…deviled eggs always seem to be a hit. 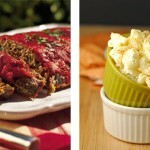 These are great as appetizers or sides for your next Halloween festivity! These get you in the Halloween spirit with a spider on top! 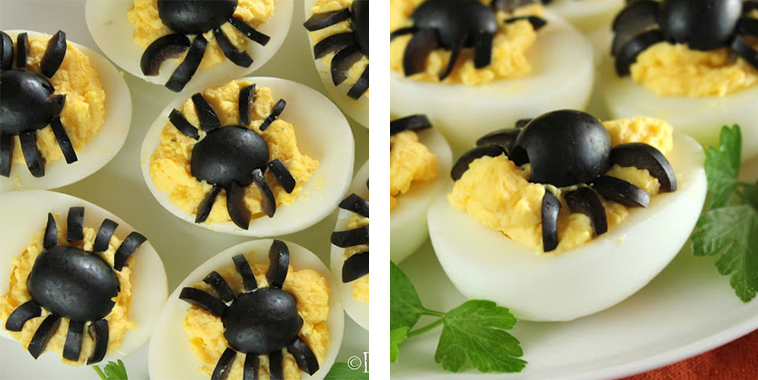 The spider is made out of black olives and is super easy. 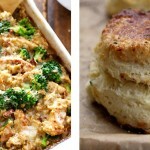 Get creative and whip up something everyone will be talking about!